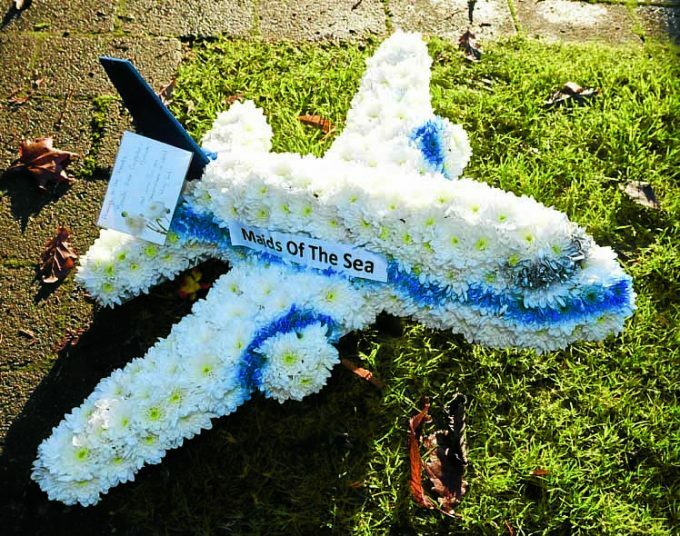 THE 30th anniversary of the Lockerbie Air Disaster later this year will not pass by unmarked, with plans revealed for a new legacy. 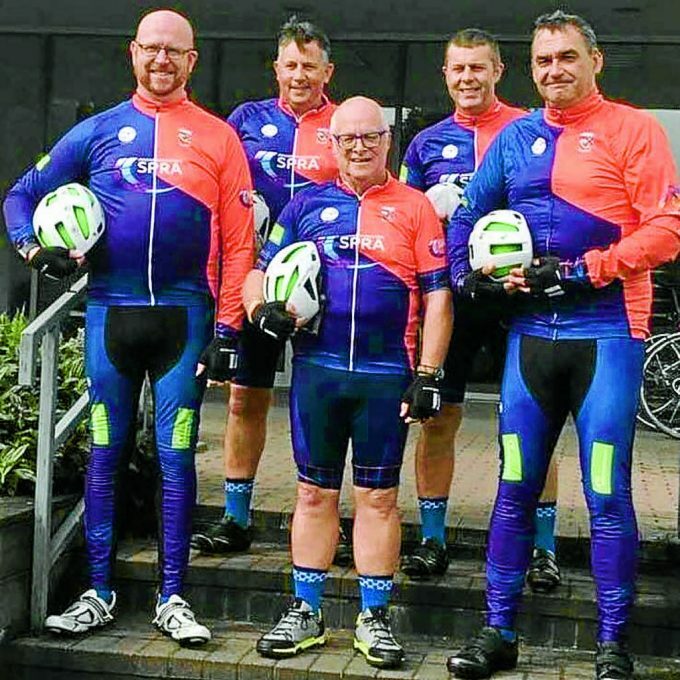 From next month a team of cyclists will be taking part in a 3238 mile long charity challenge, riding from Annandale to Syracuse in America, as a tribute to all who died in the 1988 bombing. And the money they raise will be used to employ a dedicated counsellor and mental health worker for young people aged between 12 to 25 and living locally – a first for the town. They will be joined by rector Brian Asher – who has recently become the first ever head of the newly created 2-18 Lockerbie school campus, where the counsellor will be based. The quintet hope to raise thousands towards the appointment of a mental health support worker, who will be provided by Soul Soup, a Dumfries based service that offers counselling and support for young people. Linda McLachlan, managing director of Soul Soup, said: “Soul Soup feel extremely privileged to be working with Lockerbie Academy in providing a safe place for young people to explore life challenges and emotional wellbeing. Championing the work of counsellors, Mr Asher said: “My colleagues in Dumfries speak very highly of Soul Soup. Neighbours and friends whose children have accessed Soul Soup services can tell me that it has been invaluable to them. “Some of my pupils have identified Soul Soup as an organisation they wish to support and raise funds for since mental health, like physical health, is an issue that can affect all of us. “None of today’s school children were born in 1988, nor were some of the staff, but I am “looking forward” to today’s and tomorrow’s generation. And sharing his first hand experience of counselling, the headmaster added: “My daughter had a breakdown two years ago and was at the point of suicide.